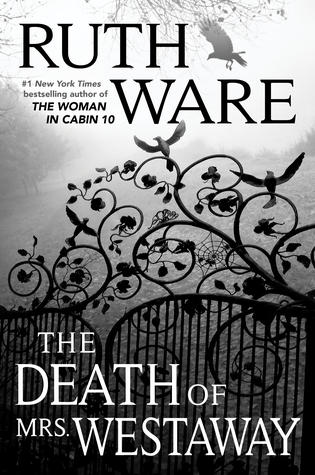 Synopsis: “From the #1 New York Times bestselling author of In a Dark, Dark Wood, The Woman in Cabin 10, and The Lying Game comes Ruth Ware’s highly anticipated fourth novel. 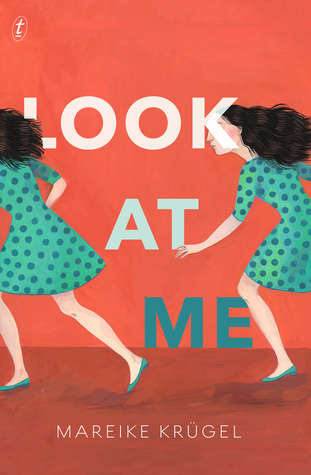 Katharina’s husband isn’t coming home for the weekend—again—so she’s on her own. When their chaotic daughter Helli has a nosebleed, Kat has to dash off to school to pick her up. Then their son, Alex, announces he’s bringing his new girlfriend home for the first time. Kat’s best friend from college is coming around tonight too, and she’s wondering if she should try to seduce him—but first she needs to do the shopping, the vacuuming and the laundry, deal with an exploding clothes-dryer, find their neighbour’s severed thumb in the front yard and catch a couple of escaped rodents. Synopsis: “The only sort of risk 18-year-old Laila Piedra enjoys is the peril she writes for the characters in her stories: epic sci-fi worlds full of quests, forbidden love, and robots. Her creative writing teacher has always told her she has a special talent. 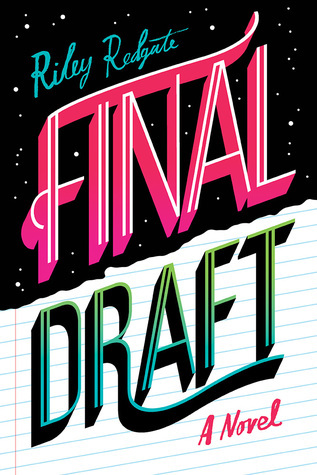 But three months before her graduation, he’s suddenly replaced—by Nadiya Nazarenko, a Pulitzer Prize–winning novelist who is sadistically critical and perpetually unimpressed. Synopsis: “Her life is the inspiration for the world’s most famous story. Lucinda, a penniless English orphan, is abused and exploited as a cinder-sweep by her aristocratic relatives. 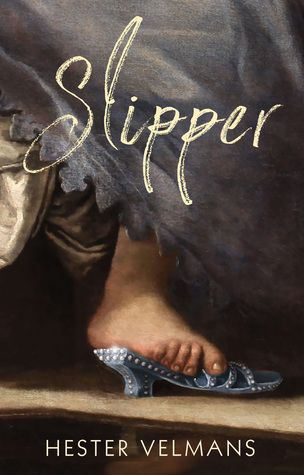 On receiving her sole inheritance—a pair of glass-beaded slippers—she runs away to France in pursuit of an officer on whom she has a big crush. She joins the baggage train of Louis XIV’s army, survives a terrible massacre, and eventually finds her way to Paris. There she befriends the man who will some day write the world’s most famous fairy tale, Charles Perrault, and tells him her life story. There is more: a witch hunt, the sorry truth about daydreams, and some truly astonishing revelations, such as the historical facts behind the story of the Emperor’s new clothes, and a perfectly reasonable explanation for the compulsion some young women have to kiss frogs. 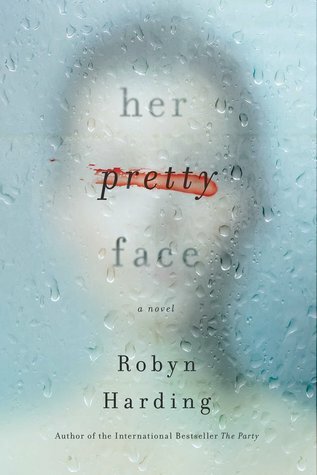 Synopsis: “The author of the bestselling novel The Party—lauded as “tense and riveting” by New York Times bestselling author Megan Miranda—returns with a chilling new domestic drama about two women whose deep friendship is threatened by dark, long-buried secrets. Kate is everything Frances is not: beautiful, wealthy, powerful, and confident. And for some reason, she’s not interested in being friends with any of the other Forrester moms—only Frances. As the two bond over their disdain of the Forrester snobs and the fierce love they have for their sons, a startling secret threatens to tear them apart…because one of these women is not who she seems. Her real name is Amber Kunick. And she’s a murderer. 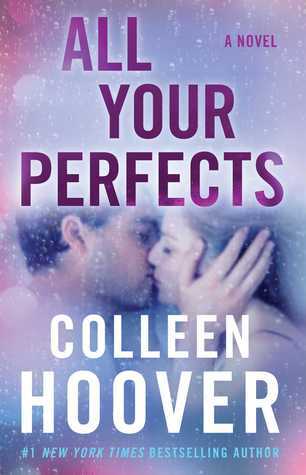 Synopsis: “Colleen Hoover delivers a tour de force novel about a troubled marriage and the one old forgotten promise that might be able to save it. Quinn and Graham’s perfect love is threatened by their imperfect marriage. The memories, mistakes, and secrets that they have built up over the years are now tearing them apart. The one thing that could save them might also be the very thing that pushes their marriage beyond the point of repair.